Michelle “Miki” Bowman made her first public remarks as a Fed governor at a conference on Monday morning, and said she is encouraged by “good” jobs numbers and “solid” wage growth. “Our economy is in a good place,” Bowman said. Bowman is serving in the Fed’s first-ever board seat specifically reserved for someone with community banking experience. Bowman was formerly the Kansas State Bank Commissioner. On price stability, Bowman said she sees inflation “close to target,” adding that she is ultimately “comfortable” with the Fed’s current path of monetary policy. 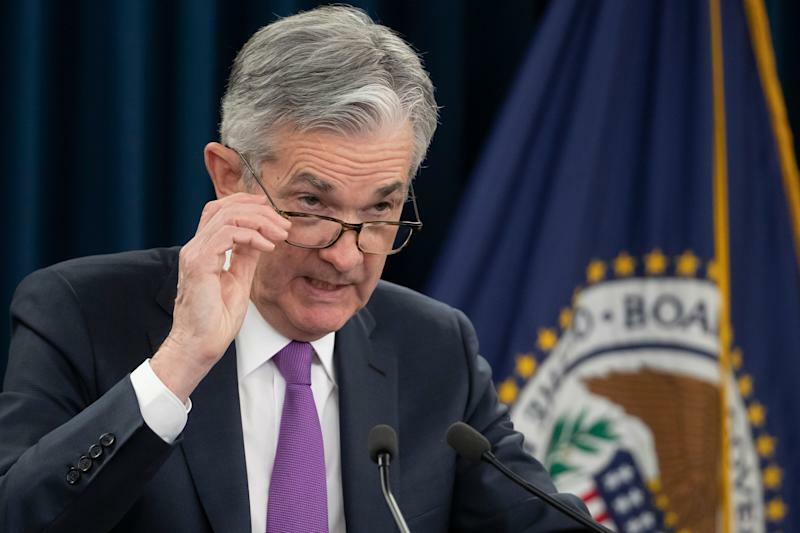 Since joining the Fed in November 2018, Bowman has been a part of two Federal Open Market Committee meetings: the December decision to raise rates and the January decision to hold rates steady. Bowman joined the rest of the FOMC voters in both of those unanimous policy decisions. Between those decisions, the Fed made a huge shift in its monetary policy path by backing off of its previous commitment to more interest rates in the short term. In January, Fed Chairman Jerome Powell said the central bank would be “patient” as it monitors economic risks abroad and financial conditions at home. Bowman said that her primary focus is on the regulation of community banks but acknowledged her role as a permanent voting member of the FOMC. “I take that responsibility very seriously, particularly bringing that community bank perspective — and the local economy perspective — to that work,” Bowman said. Bowman said the Fed is working on efforts to “tailor” regulation to reduce compliance burden for smaller institutions. In May 2018, President Donald Trump signed legislation that required the federal banking regulators to loosen a number of rules on smaller banks, which allows for slightly less frequent examination cycles and less stringent capital requirements. The Fed is now in the process of enacting those regulatory changes. Bowman also discussed another bubbling issue in financial regulation: Community Reinvestment Act, an over-40-year-old statute that ensures financial institutions are meeting the credit needs of the communities they exist in. Community advocates argue that the CRA needs more teeth to make sure banks serve low- and moderate-income borrowers, but banks have expressed concern that regulators can be too subjective in their examination assessments. Bowman acknowledged that the CRA is critical to making sure low-income borrowers are not discriminated against, but said the regulatory approach to enforcement of the CRA could be better. “There’s a lack of clarity and a lack of transparency in the examination process,” Bowman said.